Mary's husband gets relocated for work which allows her to move back to her suburban hometown. As her family ties up loose ends back home, Mary moves into their new house all alone and... waits. Yet in this idealistic world, something seems very odd. 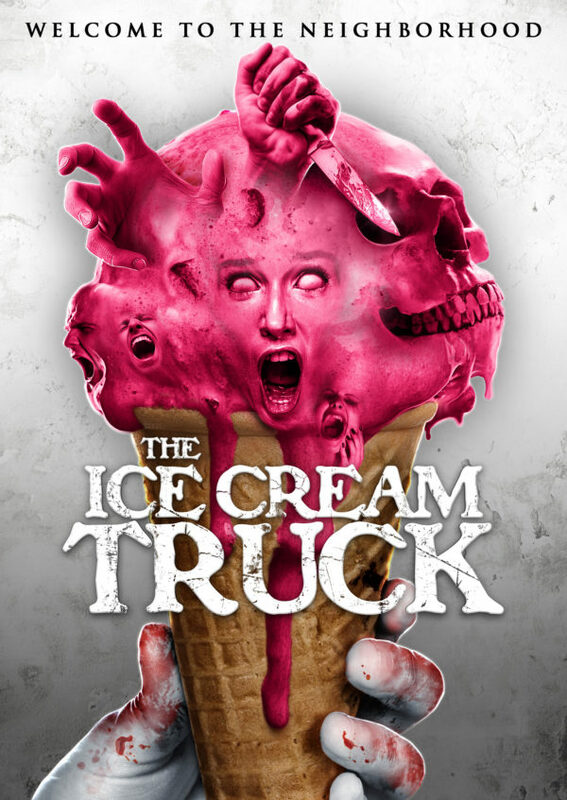 The Ice Cream Man, a symbol of youth and good times, starts killing some of her neighbors. Mary soon learns that the suburbs are scarier in more ways that she ever remembered.